Bridging patient centered outcomes research and improved clinical care. Our mission is to optimize quality of life, surgical outcomes, and clinical care of patients with neurogenic bladder while becoming the premier collaborative research organization in neuro-urology. For patients and doctors. Ask or answer questions with your peers! June 30th marked the end of enrollment for our PCORI funded study on bladder management in spinal cord injury. 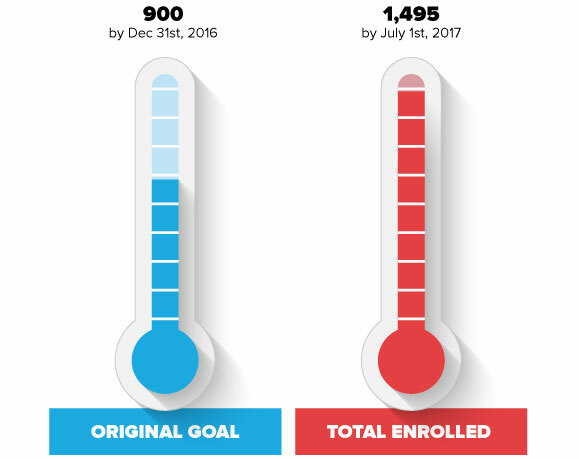 We are pleased to announce that we reached our goal of enrolling 1,500 participants. The research team has now begun the data analysis portion of the study. Check back soon for more information!